These last few days have been tough for everyone involved in The Bachelor. After making some homophobic sounding comments, Juan Pablo has been the subject of a lot of disappointment. It happened when he was asked if there should be a gay Bachelor to which Juan Pablo responded that he thought that would be “too strong… too hard to watch on TV .... I respect them, but honestly I don’t think it’s a good example for kids to watch that on TV." Yikes. 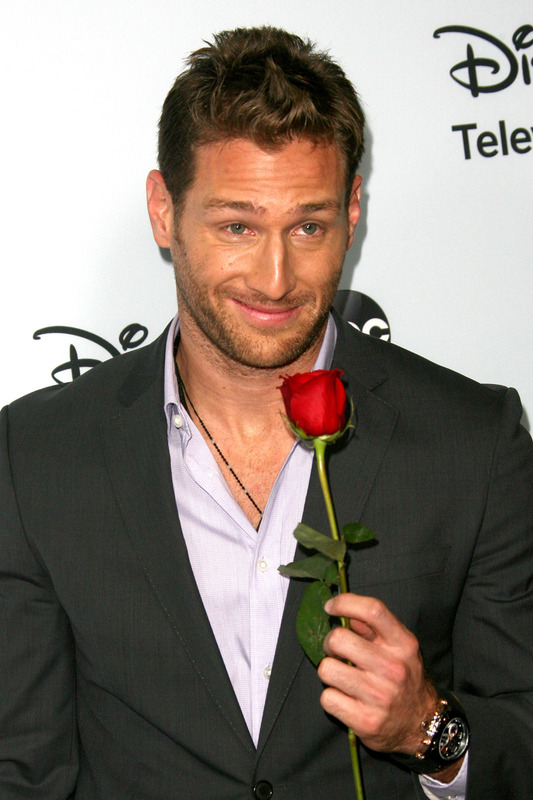 ABC, the network behind the show, quickly condemned his comments saying, "Juan Pablo’s comments were careless, thoughtless and insensitive, and in no way reflect the views of the network, the show’s producers or studio." Victoria, who was voted off last week after having a drunken melt-down spoke to TMZ about the Bachelor and called his comments thoughtless and inconsiderate. "If I could do it again," she said. "I probably wouldn't go on the show with him being the Bachelor." For her to come forward with her feelings on this subject despite still being on the show was brave, though it doesn't seem like she'd get punished by ABC since they also don't agree with Juan Pablo's choices. It just makes me think she certainly wasn't chosen in the end. But perhaps it's good since she comes from a family Juan Pablo just dissed. Other notable Bachelor Family members like host Chris Harrison or Desiree Hartsock who had Juan Pablo on her season haven't yet spoken on the topic, but it doesn't matter. Bachelor Nation, the people whose views actually make the show keep existing have spoken out as well, and most of them aren't pleased. It will be interesting to see if Bachelor Nation still tunes in Monday night or if Juan Pablo's comments dip the ratings of the show. Either way, I hope Juan Pablo learns the right lesson from this. I don't want his takeaway to be "I shouldn't say those things to the media," but rather "maybe I should examine my opinions on this because it seems there are repercussions for being close minded about large groups of people." I guess we shall see.